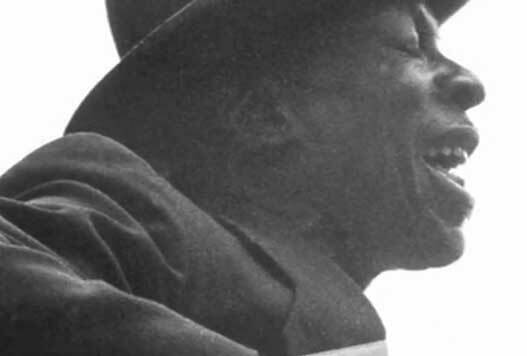 Nehemiah Curtis "Skip" James (June 9, 1902 – October 3, 1969) was an American Delta blues singer, guitarist, pianist and songwriter. Born in Bentonia, Mississippi, United States, he died in Philadelphia, Pennsylvania. 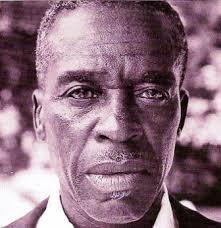 He first learned to play guitar from another bluesman from the area, Henry Stuckey. His guitar playing is noted for its dark, minor sound, played in an open D-minor tuning with an intricate fingerpicking technique. James first recorded for Paramount Records in 1931, but these recordings sold poorly due to the Great Depression, and he drifted into obscurity. 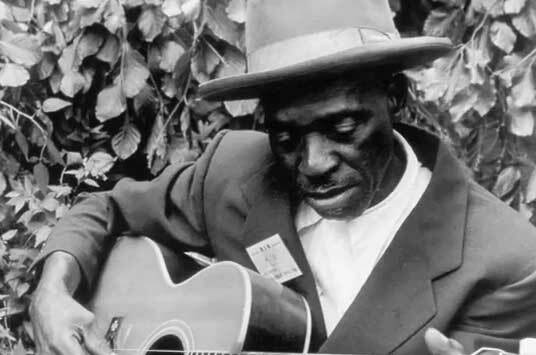 After a long absence from the public eye, James was "rediscovered" in 1964 by three blues enthusiasts, helping further the blues and folk music revival of the 1950s and early 1960s. During this period, James appeared at several folk and blues festivals and gave live concerts around the country, also recording several albums for various record labels. His songs have influenced several generations of musicians, being adapted or covered by Kansas Joe McCoy, Robert Johnson, Alan Wilson, Cream, Deep Purple, Chris Thomas King, Alvin Youngblood Hart, The Derek Trucks Band, Beck, Big Sugar, Eric Clapton, Lucinda Williams and Rory Block. He is hailed as "one of the seminal figures of the blues."